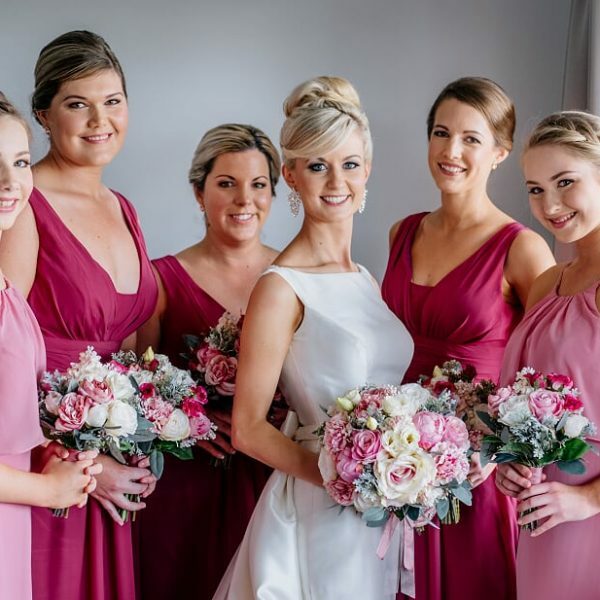 Make up Pru Edwards Photographer Calli B Maleny Manor Nicola We had the most perfect day and everyone commented on your gorgeous hairstyles that you did for the 3 of us. I was so happy and will definitely highly recommend your services to anyone I know who get married in the northern area. 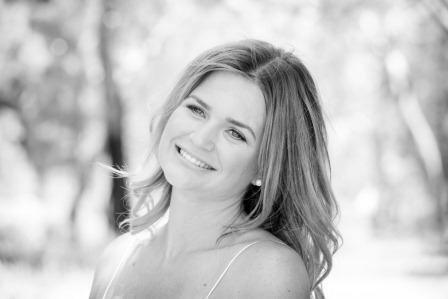 Kellie would have to be the most relaxed bride that I have had the pleasure of working with. Naturally beautiful. 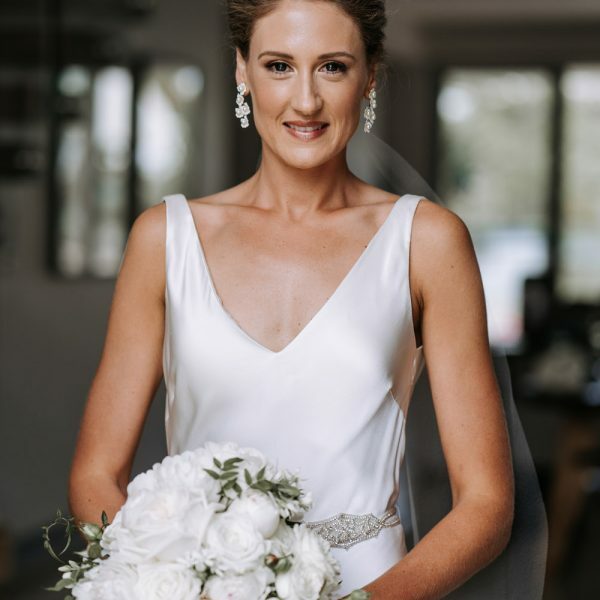 Photographs – Adore Videographer – Jayden Toohey http://youtu.be/oGxXBb-QgIY Buderim Florist Makeup 4 Brides Flaxton Gardens Thanks again for your services – you did such a lovely job on all of us girls and we all looked amazing thanks to you! http://www.youtube.com/watch?v=e8ktT9pbeLY&feature=related Nathan and I just received our wedding photos and thought we’d send you a few of our favs. Thanks again for helping to make our day perfect.